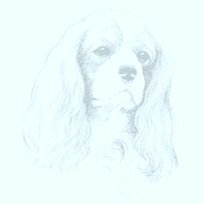 Over the last 30+ years Cavalier Rescue has helped re home over 3000 Cavaliers, we are often the first point of contact by local Dog Wardens and have considerable success with re homing older adult Cavaliers. 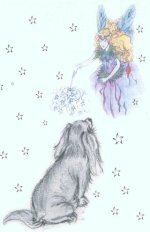 The funds to enable this to happen were built up over the years by Companion Dog shows (formerly exemption shows), Raffles and a stand at Crufts with the infamous tea set raffle. On average there are 60 to 70 people looking to help re-home a cavalier at any one time, many of them who have had dogs from us in the past. Luckily there are always more people willing to help than dogs available. We also assist Social Services, often when an elderly person needs respite care there is no one to look after their Cavalier. Our charity will take on that responsibility until such times as the dog can be returned to it's owner or a decision is made that the Cavalier needs a new home. In June 2004 we became a charity and our number is 1104112 We have had a lot of requests from people asking how to leave some money to the rescue in their wills. At the moment we are working on bequest forms to be posted with their solicitors but if you need any information please contact us.